Meaning ‘rainbow’ in Thai, Sai Rung brings a colourful Thai dining experience to Rosedale. The light and airy restaurant offers traditional Thai cuisine, made with local ingredients and specially imported Thai herbs. Tease your taste buds with classic appetisers like spring rolls, deep fried tofu and chicken satay. For your main course, savour a Thai curry like duck red curry, green curry with fresh vegetables and bamboo shoots or gang massamum. Or, go for a stir-fry; think sweet hot basil with seasonal vegetables, beef and oyster sauce. 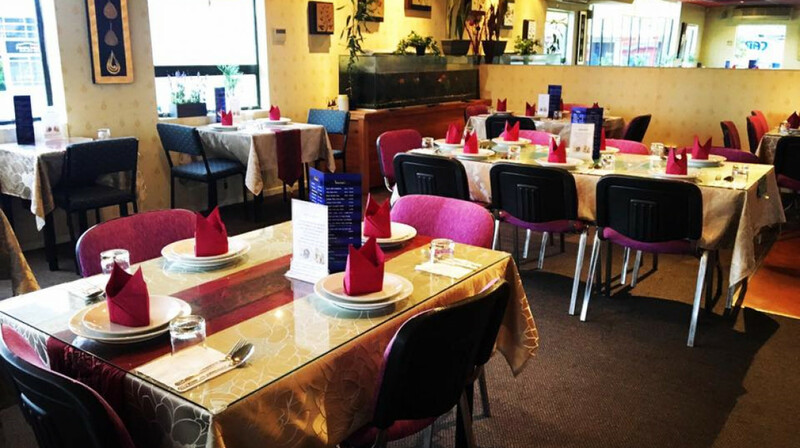 There’s a huge range of authentic Thai dishes on offer, all skilfully prepared by an expert Thai chef with more than ten years’ experience. Choose your heat level from mild to extra hot and don’t forget to save room for a traditional Thai dessert like banana in sweet coconut milk. Thanks!!! Delicious and lovely people. Good food and service, lovely decor. Yummy food and good service. Would go again. Thanks! I wish I knew the names of all the four dishes we had. 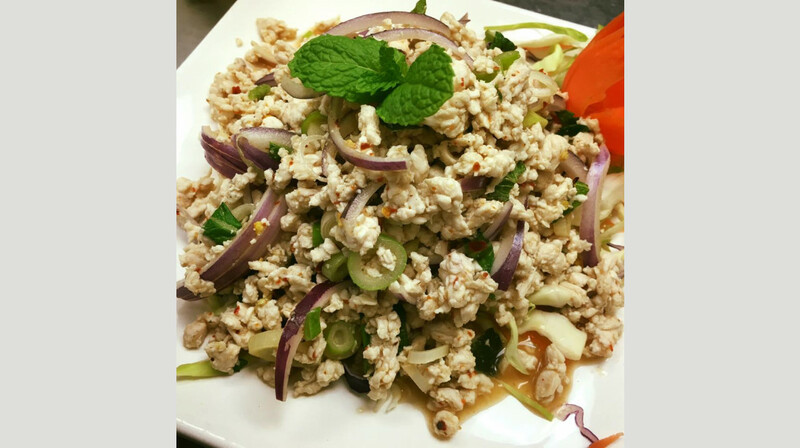 The staff recommended a larb salad to off-set the heaviness of the other dishes (although they weren’t too heavy), and he was right! A balanced meal with three good friends. Good for a relaxed dinner when you don't want to cook! Well priced, Quick service. Went on a best friend date and this place was perfect! The service was excellent, the food was amazing, great prices and atmosphere! The decor was a little dated but hey, we went to taste the food, not lick the walls! Great food and service. Food arrived quickly and was beautifully presented. Had a lovely meal and great service. The staff were friendly, facilities were clean and tidy. The meals well priced and the flavours were great. Great restaurant with attentive but non intrusive service, short wait for meals, good sized portions & tasty. Recommend the crispy rainbow chicken on sizzle plate. Several Thai families dining which is always a good sign! The four of us had a lovely meal. Very large portions so only had room for an entree and main, but we all had something different and all were delicious. Looking forward to returning and trying something new, as the menu is quite extensive. Great service, fine place to dine! We have a dinner last Feb 8, to celebrate my son's birthday. And we are all happy for the food and the staff are very friendly..
Food was amazing! Menu was Very well priced so was a brilliant find, via first table! We have planned to go again..
Have recommended to friends already! Was our first visit to Sai Rung Thai on a Friday night at 6pm. We are a family of 4 who enjoy Thai flavours. Restaurant was clean and easy to find but air conditioning was too cold for us and too hot for another couple who moved tables while we were there so they may need to look at this.We ordered 3 entrees, 3 mains, 1 kids meal and 3 desserts. Unfortunately at 6pm our choice of wine was not available/sold out. Main Crispy chicken too oily, Mild Green curry (for 1 of our kids) was more on the Medium side than mild. The meal was lovely and so much flavor!! Enjoyed from beginning the end. They even explained the conditions again so we can remind and well welcomed. I would love to go and enjoy again. We enjoyed our evening at Sai Rung Thai. The food was great and we enjoyed our evening. Thank you. Really nice food and good service. Great food, great service, great to be back again for this yummy food, thanks! Couldn't fault either the food or the service. Very pleasant evening and made to feel welcome. . Extendive menu and reasonably priced. Will definitely be back. Staff was very friendly. Food was really good! Generous servings too. This is one of those hidden gems you read about! The service was really friendly and the food was fantastic! I can really recommend the Tamarind pork, which was so delicious, even my husband kept trying to steal the pork of my plate. Another plus: the place has excellent air-conditioning, great when it's so hot in summer. There's also ample parking on both sides of the restaurant. Funny side note: there are two entrances! The restaurant can be difficult to access during the commuter rush hour but is conveniently located on the way from the Albany area to the city. The attention from staff was good. The food was well seasoned. The entrees were ok. My curry was a little sweeter than other Thai cafes. My partners salad was good. Delicious food and courteous wait staff. Will come back! Lovely food and friendly experience. It was a nice experience here. At first the service was a bit slow and it did take a while for someone to come and take our order, but once our order was taken the food didn't take long to arrive out & the food was very tasty! Service was fast and excellent. Food was amazing with good portion size. Will definately come back. Nice restaurant and the acoustics are very good, i.e. we can converse around our table without raising our voices. Ample parking too. 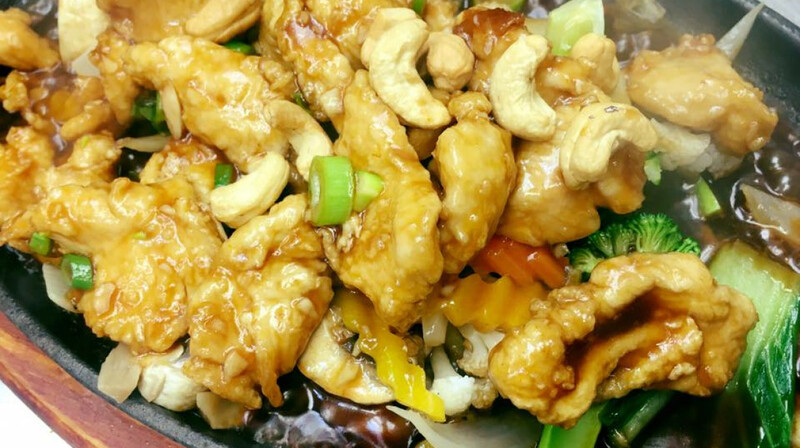 Delicious food and friendly, helpful and efficient service. The restaurant was not busy at all, but just right for a quiet mid-week meal out. We enjoyed our meal there as always, the food was good and plentiful and served by friendly staff. Incredible service, chef happily made the meal changes we requested. Food was fresh, really tasty and good sized portions. After reading other negative reviews I was a bit nervous but the restaurant and meals exceeded my expectations. Will definitely be returning for another delightful meal.